Natsume Yuujinchou” fans may want to secure a copy of Lala issue 7/2010. 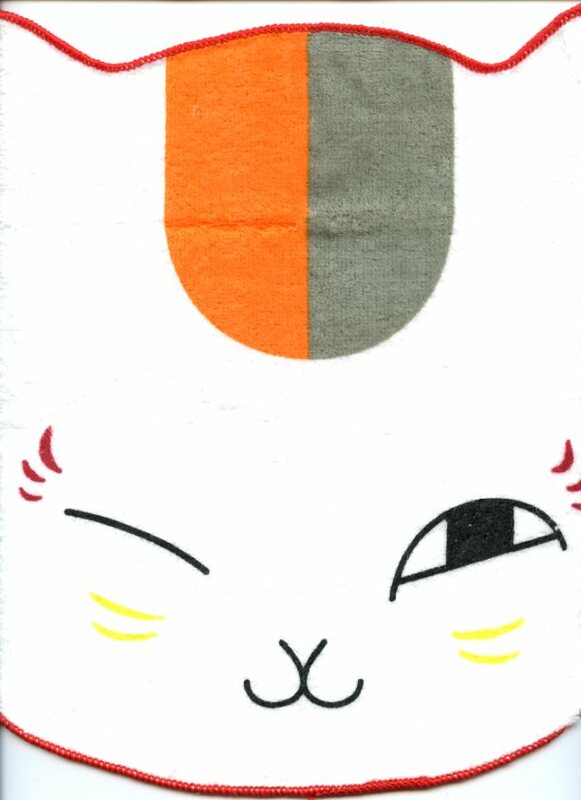 It comes with a fabulous Nyanko-sensei towel. There is also a “Kaichou wa Maid-sama” file folder included in this issue. See the magazine freebie list for links to images of that item.